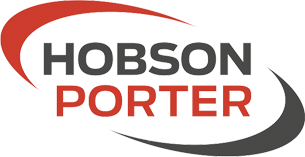 Hobson & Porter welcomes three new trainees! Over the past two months we have welcomed three new trainees to Hobson & Porter, all working within different areas of the business. Providing young people with professional experience is something we regard as being crucial for the long term success of the business and for the future of the construction industry as a whole. Traineeships of these kind, are just one of the ways where we strive to facilitate such experiences. Over the years our firm has given many students work experience on a wide range of sites and within varying areas of the business as well as engaging with young people and students in workshops, site visits and other educational activities. Each experience is aimed at giving youngsters an insight into the industry and to inspire the industry’s next generation of talent. Jordan Hadfield our new trainee Site Engineer is working alongside our experienced Site Engineer Mark Young, working on various project sites. Jordan has joined Hobson & Porter as part of his diploma in construction, and is really making the most of the opportunity, considering half-term and summer holidays as an opportunity to experience working on a full-time basis. 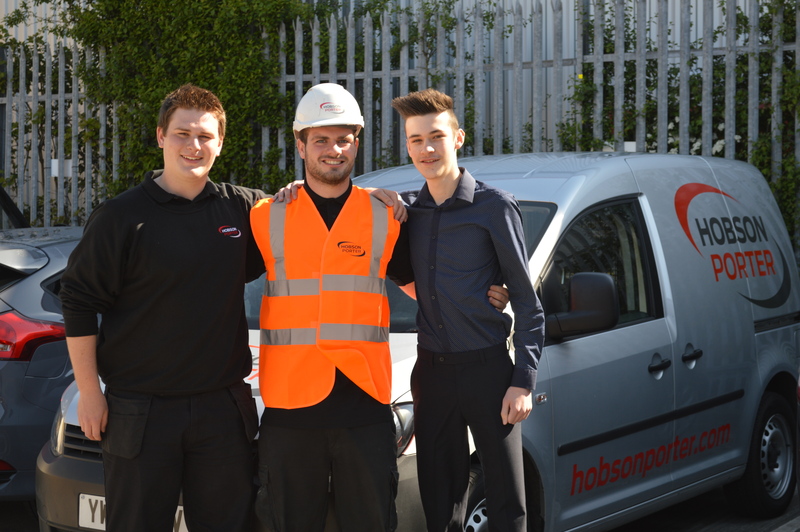 Jordan recognises the invaluable insight work-based traineeships provide, and said: “I have learnt much more in one month’s work with Hobson & Porter than I have studying construction for six years. Already, I have gained great experience of how buildings go from an idea in the planning stage, to setting out and beginning work”. Our third trainee, Charlie Walsh, joins the company as an apprentice bricklayer, and combines this training with his studies at Hull College where he is completing his Level 1 qualification in Bricklaying and is to start his Level 2 in September. Charlie has been working at our Hull Dry Dock site which is providing a whole range of great learning opportunities. Our Employment and Skills Coordinator, Pauline Steele said: “The progress our trainees have made already, in such a short space of time demonstrates the advantages to be gained in supporting studies with first-hand experience. The hard work and commitment the trainees show is invaluable to us as a business and we are proud to be supporting such initiatives”.